We believe that when you make cookies, you should do it big. So, we suggest you double the recipe and bake up a batch to indulge in right away. With the second half, stock up your ice cube trays. 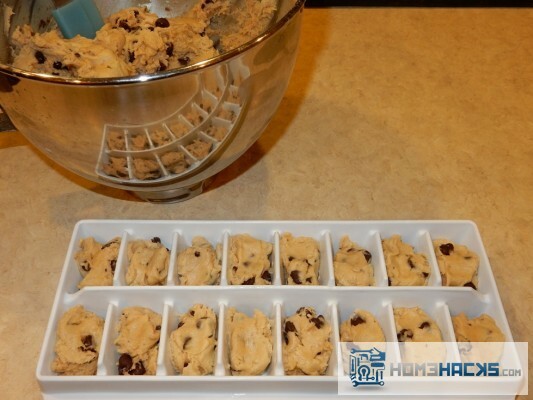 Divide your dough into individual ice cube compartments, and throw your trays in the freezer. It’s handy to have ready to bake cookie dough when your kids show up with an unexpected group of hungry friends. 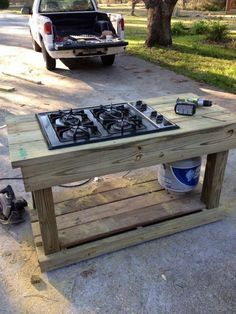 Or when you have a killer cookie craving of your own. 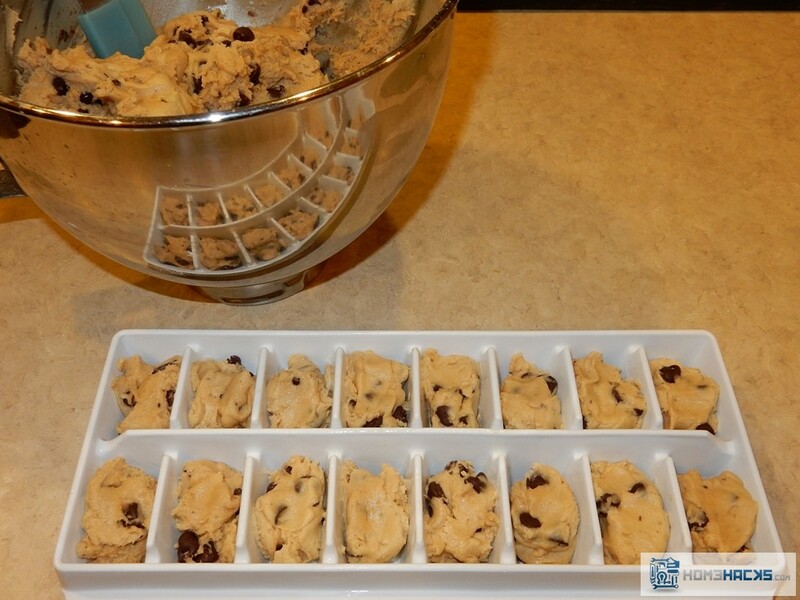 Be prepared with fresh, homemade cookies in minutes with your ice cube tray cookie dough.